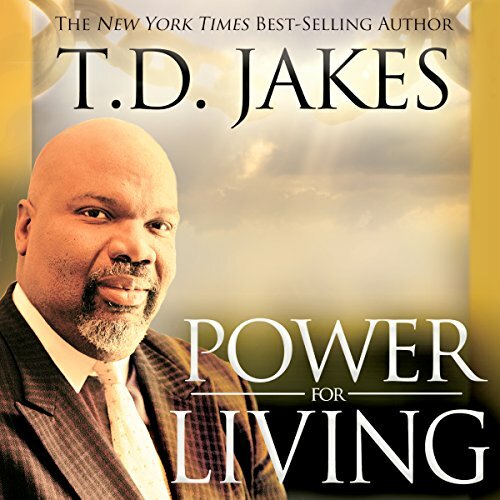 Showing results by author "T.D. 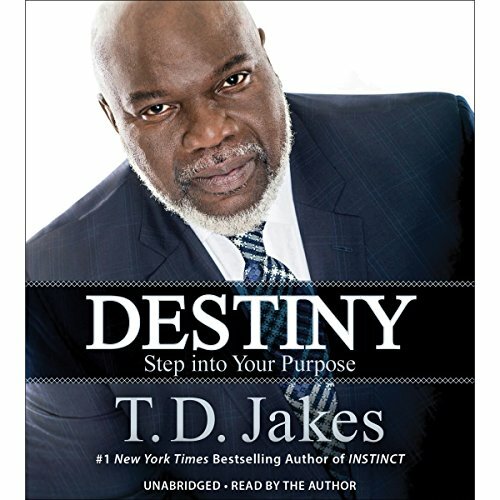 Jakes"
We all have a destiny. Finding the courage to drive past the challenges, pains, and even the shortcuts of life to the deeper purpose of living is to thrive in one's divine destiny. Most people have sensed destiny pulling them to just the right place or person. Whether it is the spouse you meet, or the children you bear, or the promotion you receive, everyone has a purpose to pursue. Sometimes it is understanding our destiny that helps us accept what on the surface appears to be failure. 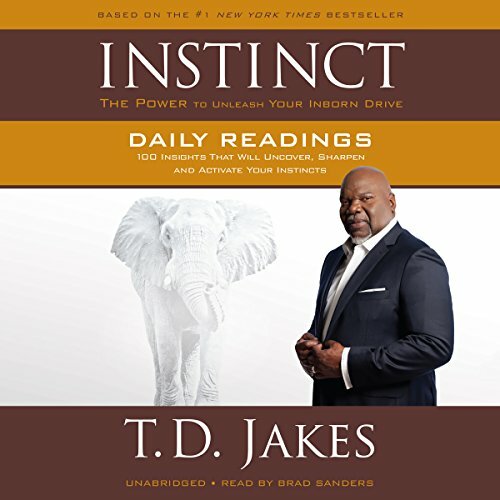 In this volume of affirmations, meditations and scriptures, T. D. Jakes shares 100 readings that will help you rediscover and reclaim your instincts, intuition, and inner drives one day at a time. 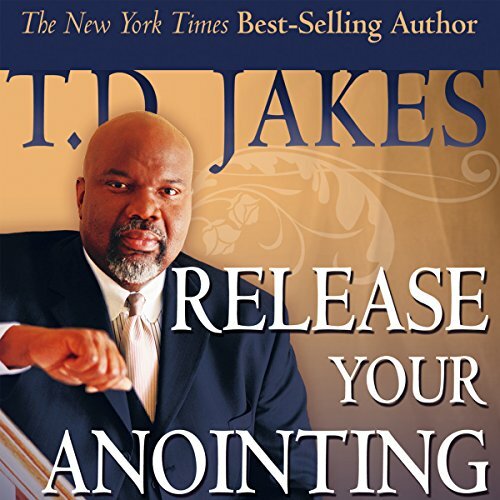 Get ready for the ride of your life as T. D. Jakes takes you on an exciting journey down The Road to Divine Destiny. 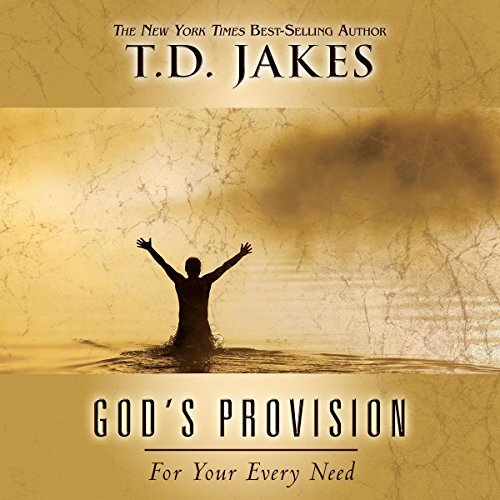 This powerful, four part series will teach you how to stake your claim to every right and privilege that's yours as a child of God! Modern life can seem like being lost in a jungle. With distractions and dangers emerging from every direction, it's easy to lose focus. 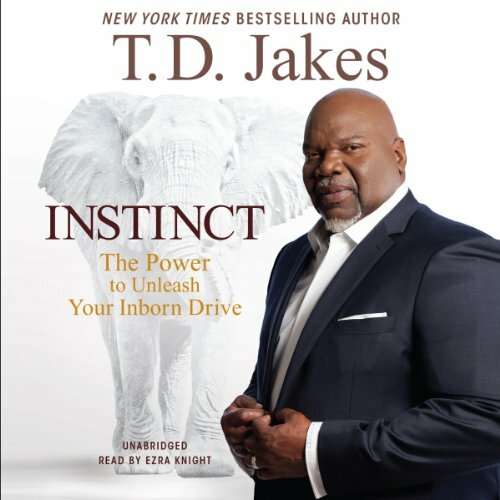 Over time, we lose touch with one of our most powerful, purposeful, God-given attributes - the desire to be fruitful and multiply, what Bishop T. D. Jakes calls our "instinct for increase". 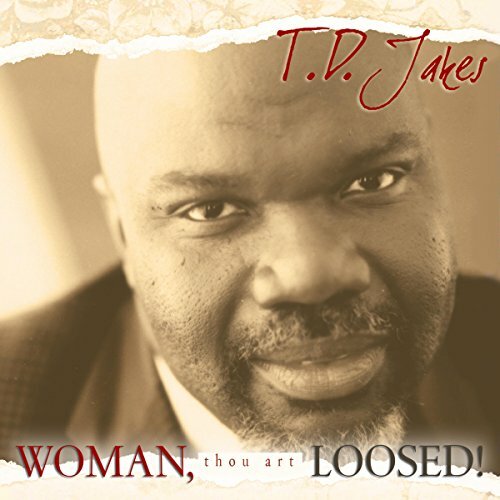 Combining historical, cultural, and personal examples with biblical insights, in Instinct Bishop Jakes outlines how to rediscover your natural aptitudes and reclaim the wisdom of your past experiences. You have been uniquely created by God to fulfill your divine purpose! In a day where so many people are frustrated, looking in different places to discover their life purpose and true meaning, you have the answer. Look no further than who you are! 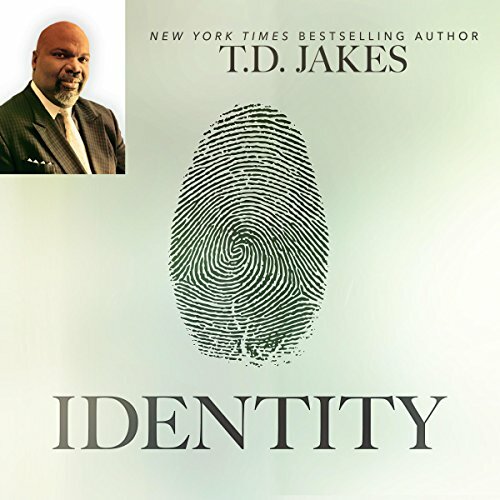 In Identity, TD Jakes reminds you that the key to finding your purpose is rediscovering the person you were made to be! 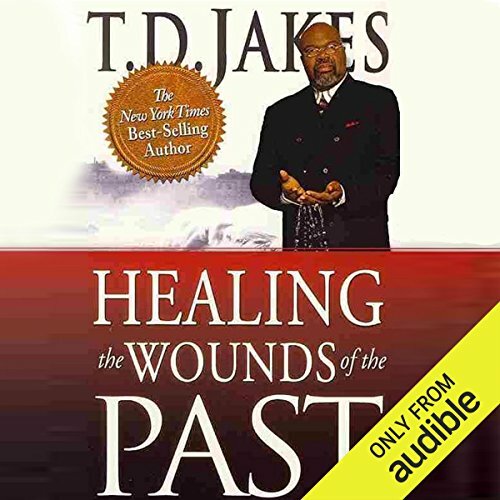 Based on solid biblical principles and modern-day realities, Healing the Wounds of the Past provides solutions for the tragedies and traumas you may have experienced and helps you move confidently beyond the past and into a life of joy, success, and abundance in God's glory. 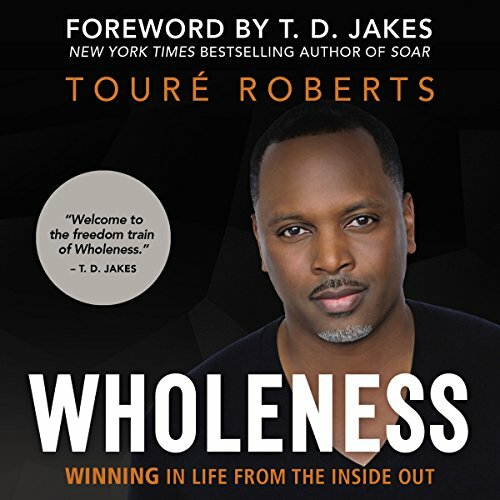 Offering encouragement and loving guidance to a wide audience, this book is especially written for those who have been victimized physically, spiritually, or emotionally. 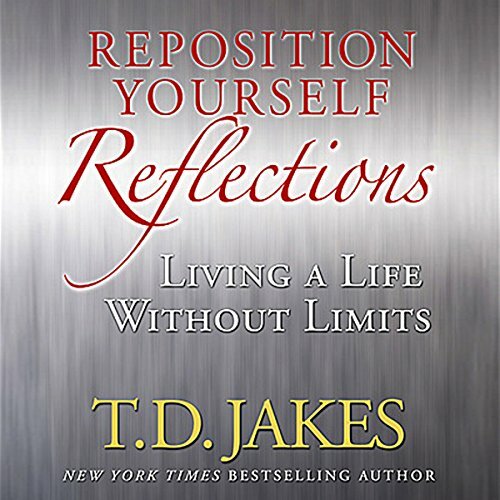 This is a compendium of daily meditations for listeners, reflecting the spiritual principles taught in T. D. Jakes's Reposition Yourself. It includes the bishop's thoughts and advice for each day, as well as scripture to accompany each meditation. Whether you are a single parent, a battered wife, an abused teenager, or an insecure woman, there is a cure for every crisis! In this soft word for the sensitive ear, there is deep cleansing for those inaccessible areas of the feminine heart. 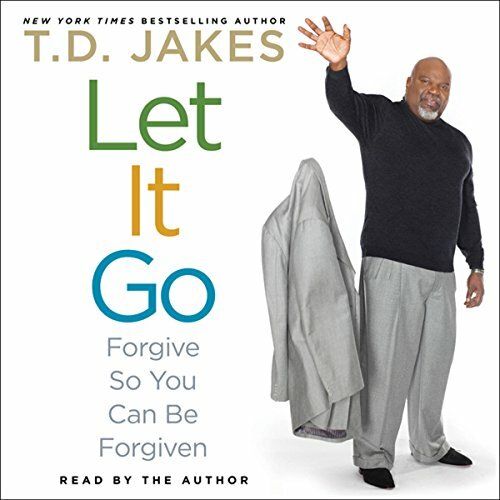 The wisdom in this book fights back the infections of life. 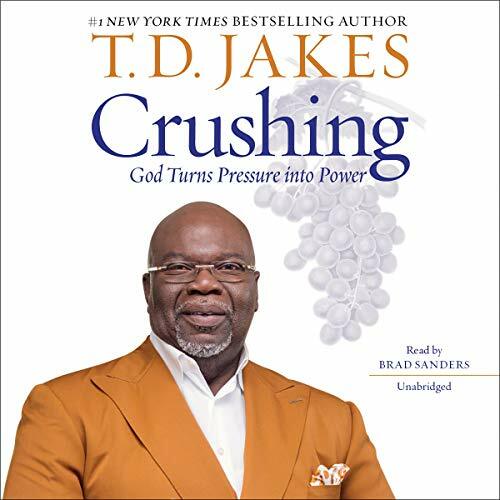 For fans of Destiny, Bishop T. D. Jakes shares short, powerful messages to inspire listeners to discover and enjoy God's design for their lives every day. 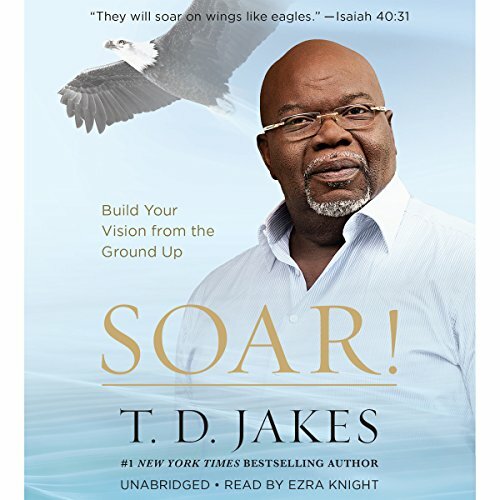 The message of destiny will inspire listeners to pay closer attention to the structure of their lives and to achieve their highest, God-given aspirations. 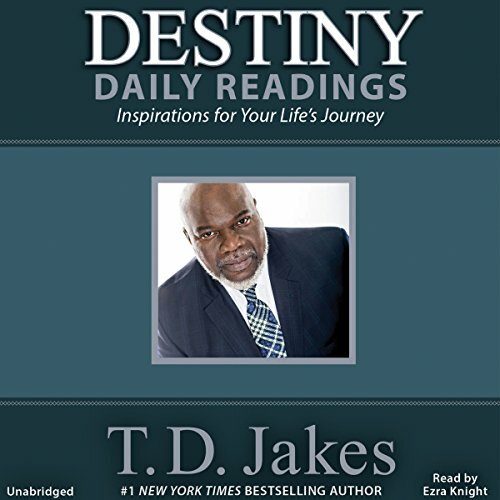 Destiny Daily Readings helps listeners maintain a sense of focus and shows listeners that destiny guides us despite life's many ups and downs. I believe that we're in the beginning stages of the greatest revival this world has ever known. In order for us to carry out the plan of God, we must realize that divine intervention and not human effort will usher in this end-time revival. Christians must know that their lives with God can be full of new experiences every day. Instead of merely enduring our salvation, we can enjoy the fullness that God has provided in the Holy Ghost. You need to realize that these gifts and callings were not placed in your life to lie dormant. 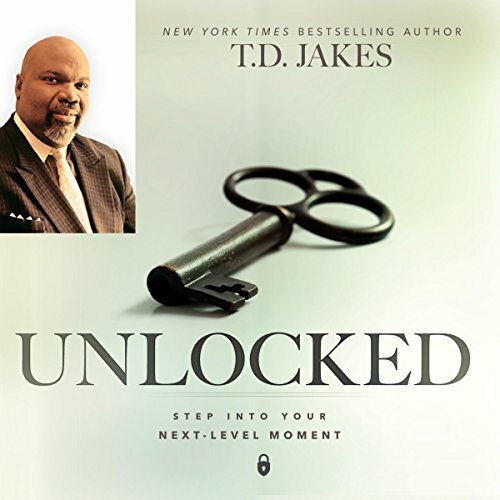 The secret to fulfilling your destiny is unlocking your potential - what you are capable of doing and accomplishing with your life. For so many people, their potential remains dormant, often for entire lifetimes. They never release their potential because it is never realized. Find your special place in the wilderness where God will drench you in his life-giving water - you will break forth with a renewed and courageous spirit.